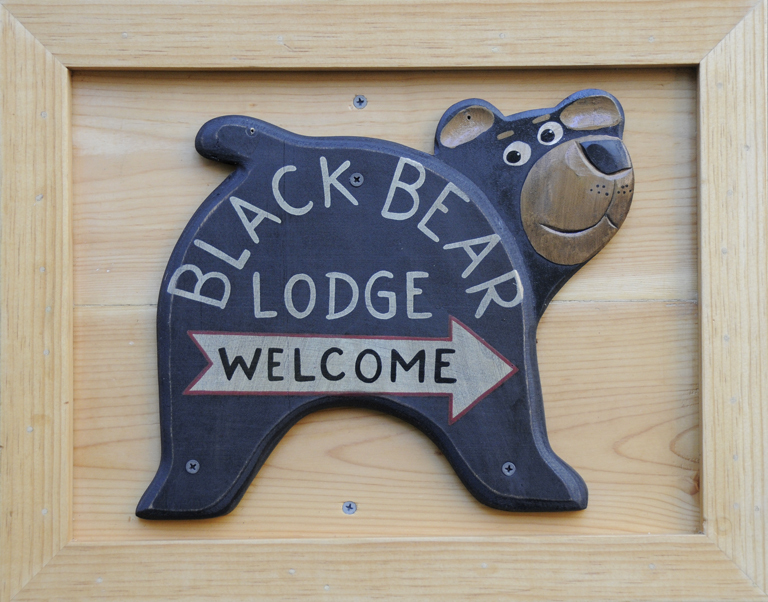 May « 2012 « Welcome to Tahoe's Black Bear Lodge! 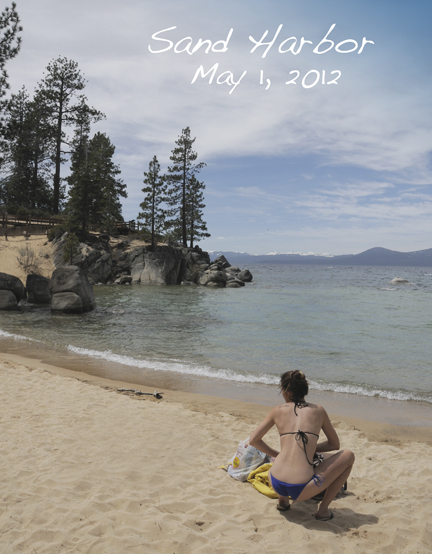 Come celebrate the opening of summer season at Lake Tahoe. Our sunny deck and green green meadow are ready for your family and friends. 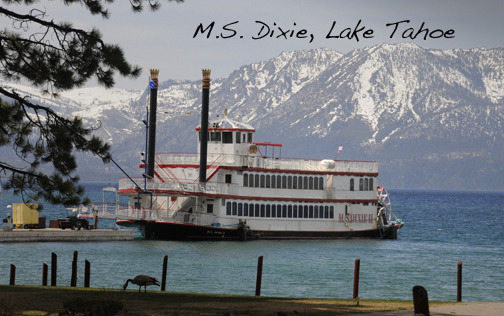 Think: beach picnics, long bike rides twisting through the tall pines, barbequing on the deck, blackjack at the clubs, or plopping in a comfy chair and reading a good book. It all starts as you wake up on a High Sierra morning at the Black Bear. Come on up and play!